The United Nations (UN) has revealed in its recent report released on Wednesday that an estimated 4.2 million people died in 2016 because of extremely high levels of outdoor air pollution. “According to the latest urban air quality database, 98% of cities in low and middle income countries with more than 1,00,000 inhabitants do not meet WHO air quality guidelines,” stated the 2016 World Health Organization (WHO) report. Air pollution is one of the major causes behind life-threatening diseases, such as lung cancer, heart diseases, stroke, acute and chronic respiratory syndromes like asthma. “In 2016, 91 percent of the urban population worldwide was breathing air that did not meet the World Health Organization (WHO) Air Quality Guidelines value for particulate matter (PM 2.5); more than half were exposed to air pollution levels that were at least 2.5 times higher than that of the safety standard,” said the 2018 Sustainable Development Goals Report launched at the UN headquarters in New York. 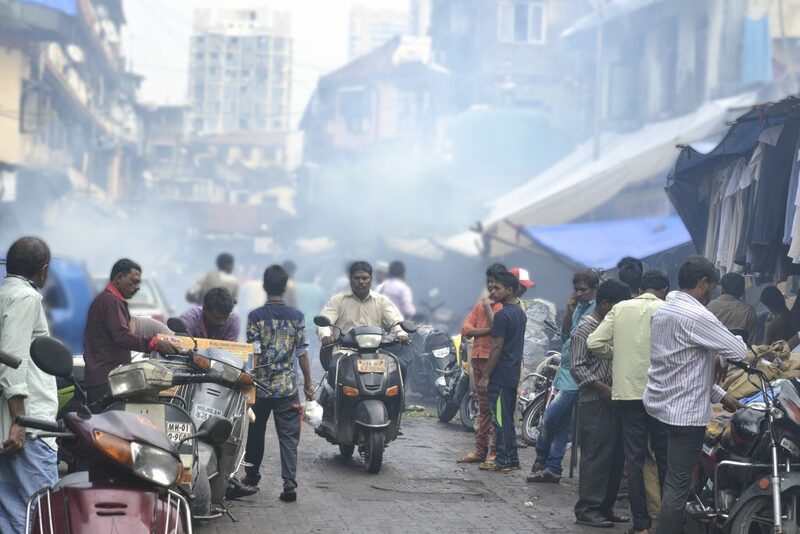 Urban air pollution is continuously on an upsurge at an alarming rate, causing grave consequences to human health. 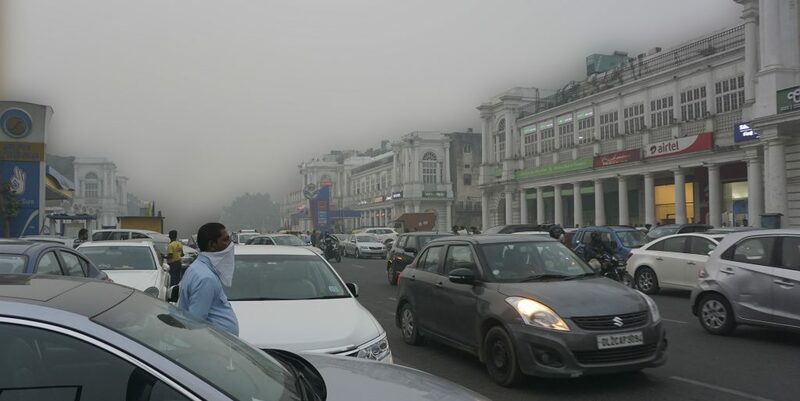 Delhi, according to WHO, has PM 2.5 levels stand at 143 which is 14 times higher than what is considered to be safe. Rapid urbanization has caused numerous cities around the world to face acute challenges – from ensuring appropriate accommodation to managing rising population and dealing with environmental impact of urban sprawl.